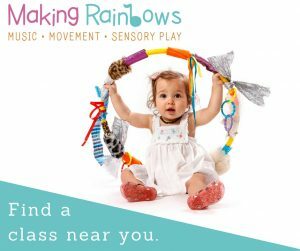 This rock and stick trail is a simple activity that can lead to all sorts of other play ideas. 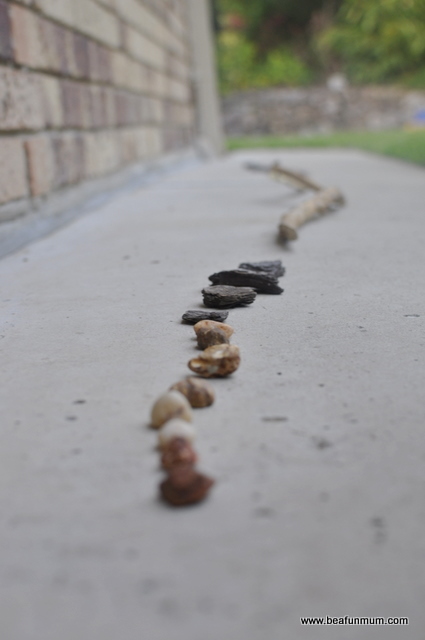 My daughter collected sticks and rocks to create a trail around the house. She then put a box at the end for treasure.